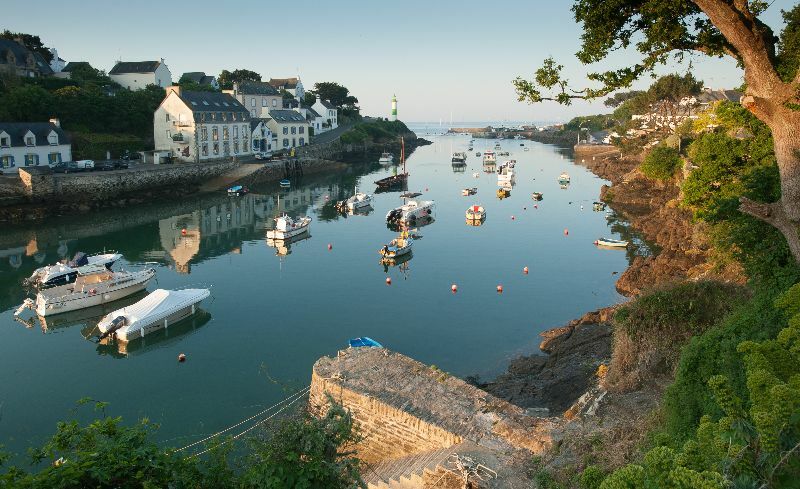 Tucked into its estuary famously arty Pont Aven and le Pouldu, Doëlan has remained the archetypal little Finistère Fishing port. Here like in Paris, there is right and left bank. 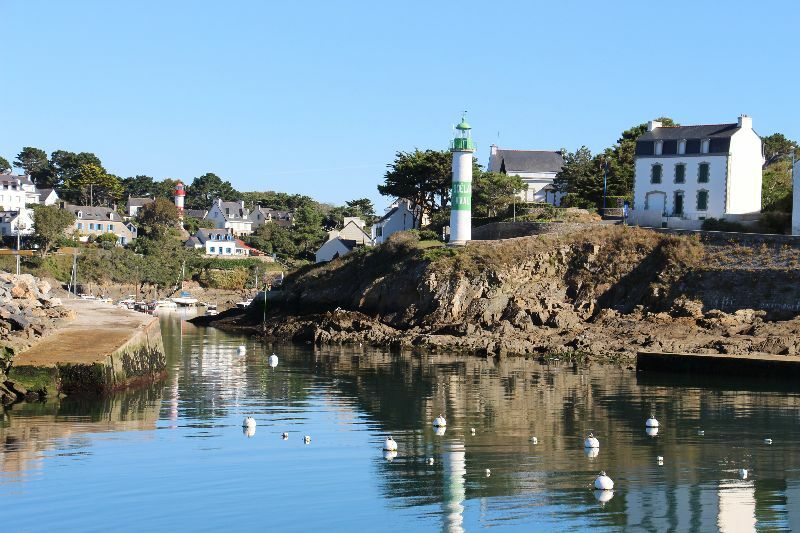 When you drive outside the campsite, spend a nice time for your holidays at Doëlan, where you can walk or cycle along the sea. 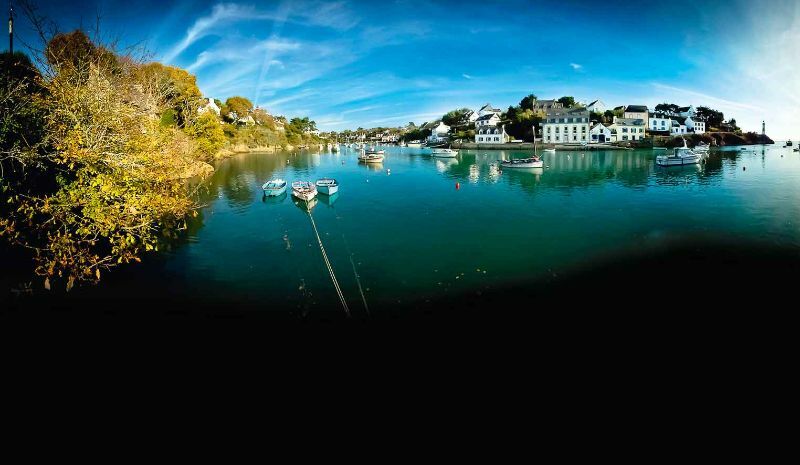 The port of Doëlan is one of the most beautiful of all South Brittany.